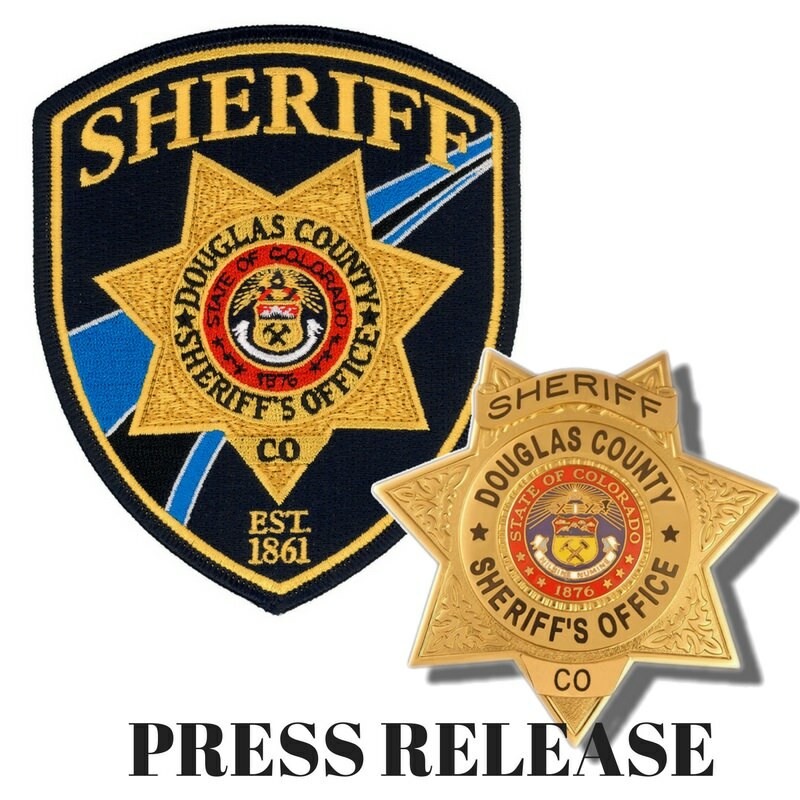 NARRATIVE: DOUGLAS COUNTY, CO – A 19-year-old Littleton man was arrested for suspicion of Driving Under the Influence after the vehicle he was driving ran into cars and houses on a street in Littleton, in unincorporated Douglas County. On March 27, 2019, at around 10:35 pm, deputies responded to the area of Copeland Street and Sanderling Way for an unknown injury crash. It was determined that the driver of a white Jeep Cherokee had crashed into several vehicles on Copeland St as well as causing damage to the garage of two houses. During the investigation, it was learned that this crash was a continuing episode that involved an earlier hit and run crash in the area of South Broadway and County line Rd. There were no injuries sustained in either incidents. He is currently being held on a $1,000 bond.